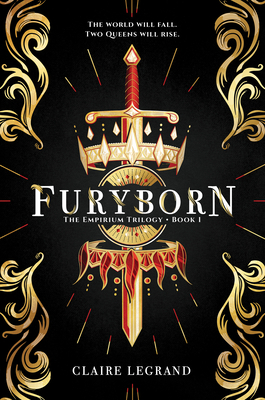 Furyborn is an epic fantasy of otherworldly beings, antiheroes, and intricate world-building. As Rielle strives to control her elemental magic to fulfill a prophecy and win the prince she secretly loves, we also follow Elianna, an assassin known as Dread, as she struggles to protect her family and maintain her morality amidst the growing darkness in her soul. Rielle and Elianna are separated by thousands of years, but both are forces to be reckoned with as they shape the futures of the kingdoms they hold dear.